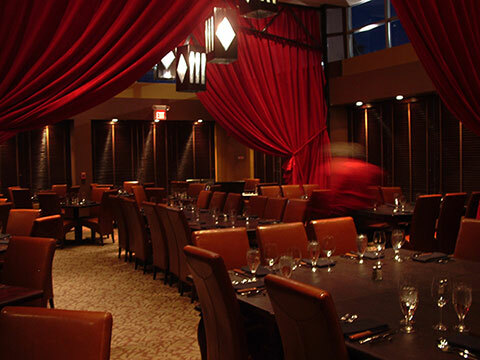 Brasa boasts a sizable private dining area that is perfect for large groups. We can accommodate up to 100 guests. Book your event as early as possible to ensure that we can accommodate your party. For your convenience, we provide a simple form below to use to contact us to receive a quote for your event. PLEASE CONTACT US DIRECTLY FOR CORPORATE DISCOUNTS.